Sad news today: Eugene A. Cernan, former NASA astronaut and one of the twelve people who walked on the Moon during the Apollo program, died today at the age of 82. 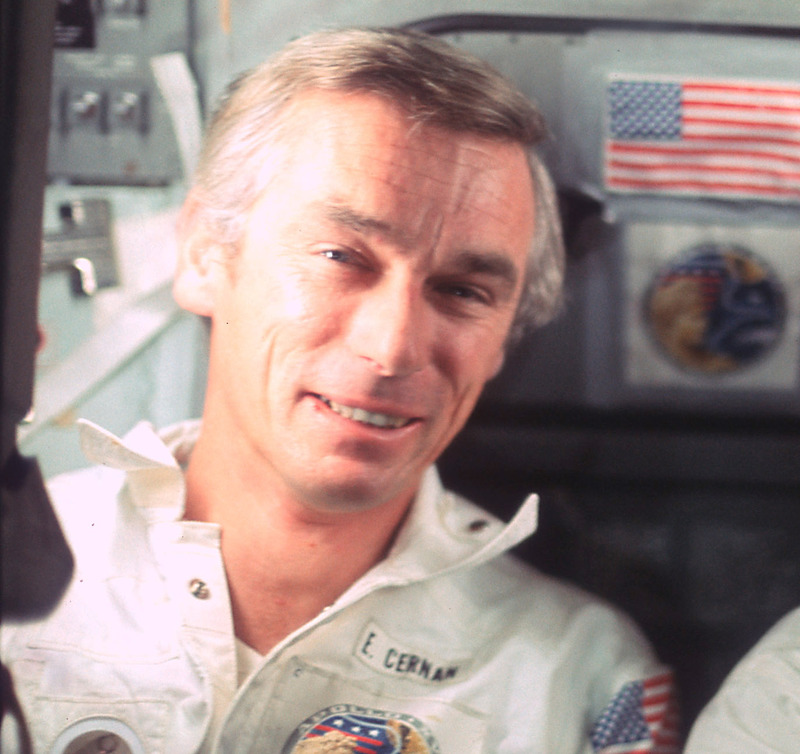 Gene Cernan was born in Chicago on March 14, 1934. He was a Navy pilot and captain, and was selected to be an astronaut by NASA in October 1963. 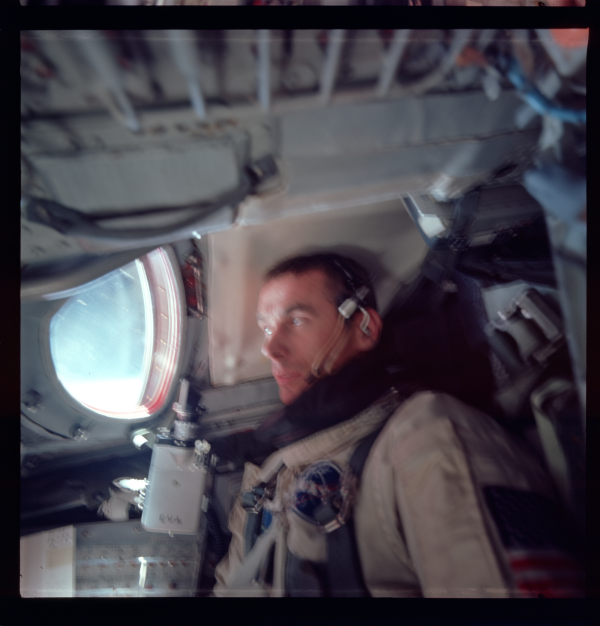 Gene flew in space three times: the first on Gemini IX, the second as LM pilot on Apollo 10—the “dress rehearsal” for the following lunar landing—and finally as commander on Apollo 17 in December 1972. 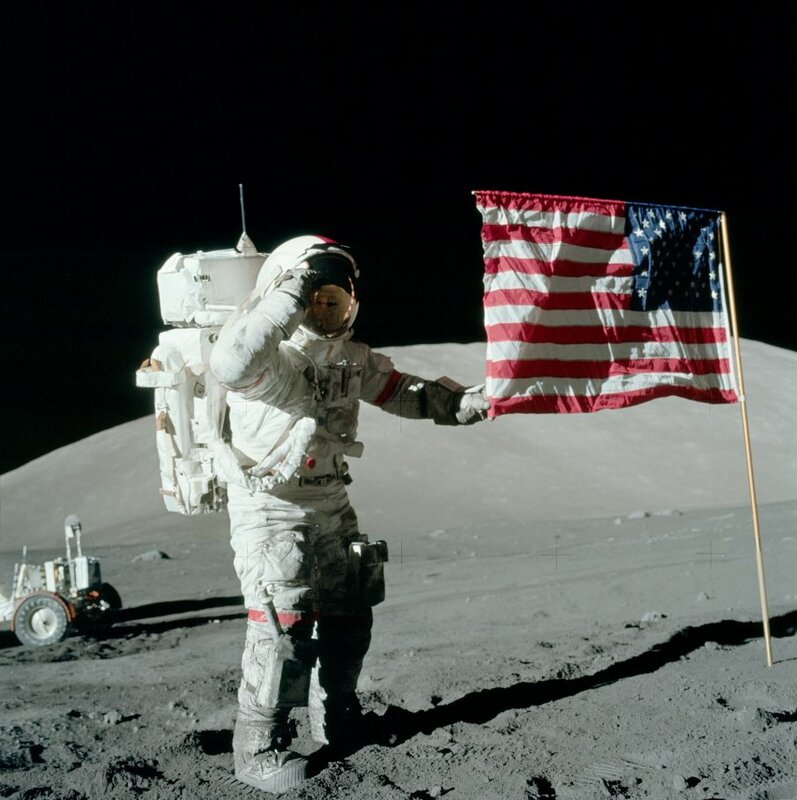 It was during this mission that Gene became the “last man on the Moon,” as he was the last person to have boots on the lunar surface once fellow moonwalker Jack Schmitt entered the LM Challenger on the last day of surface operations, December 14, 1972. 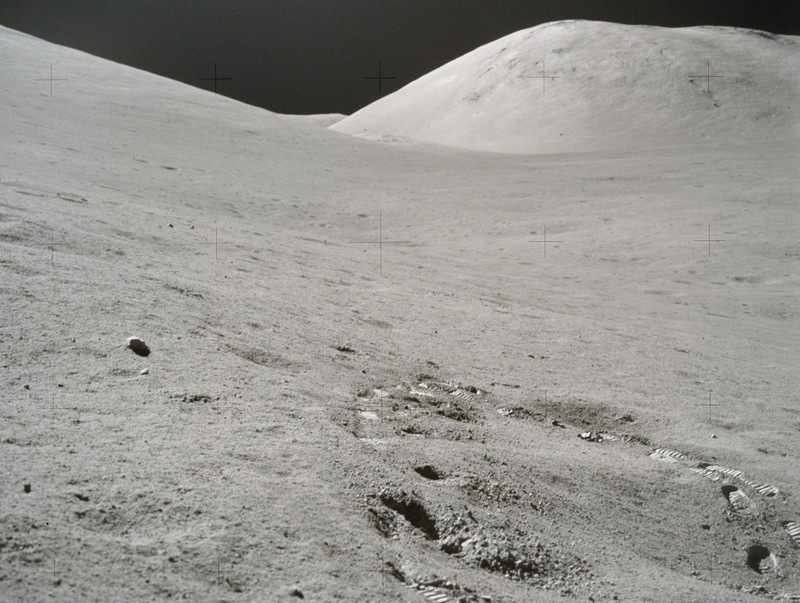 To this day no human has since walked on the Moon. While we all hope that Gene Cernan doesn’t forever remain truly the last person on the Moon, the title is still his. Read Cernan’s full professional biography here. With the passing of Gene Cernan, there are now only six people alive on Earth who have walked on the surface of another world. If you’d like to learn more about Gene Cernan and his contribution to America’s space program, I highly advise the independent documentary film Last Man on the Moon, which features Cernan himself, available on iTunes and Amazon and currently streaming on Netflix. And godspeed to you as well, Captain. Thank you for expanding our home. Previous Post SpaceX Nails Another Landing at Sea—This Time in the Pacific! I sae that oin the news early hours of this morning. History slowly dies. My apologies, I just spotted my spelling mistakes as I sent my answer to you, I am sorry for the mistakes. Anna. The moon landings were faked.